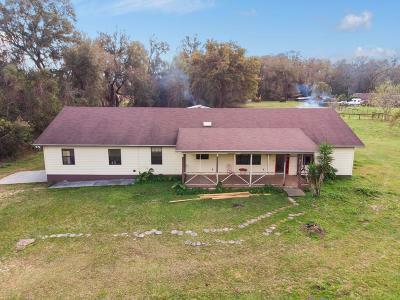 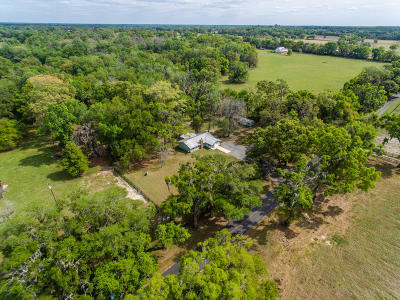 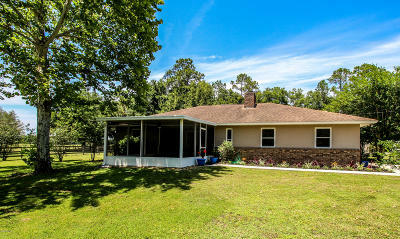 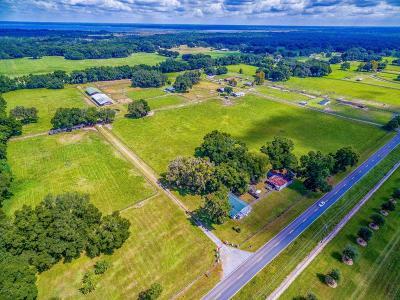 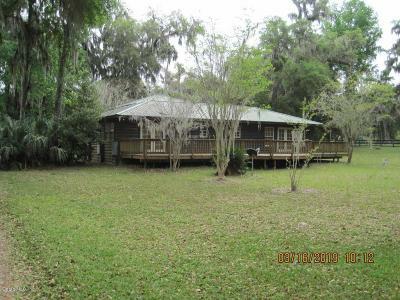 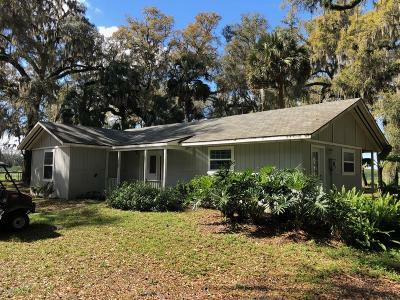 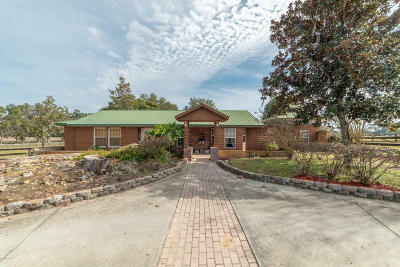 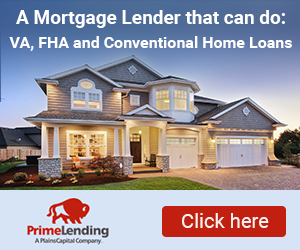 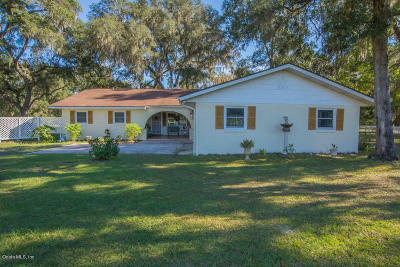 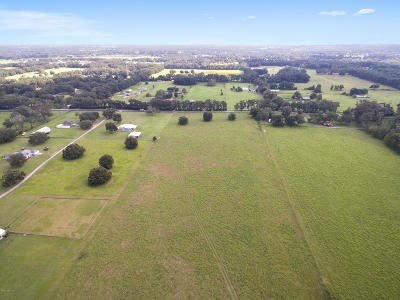 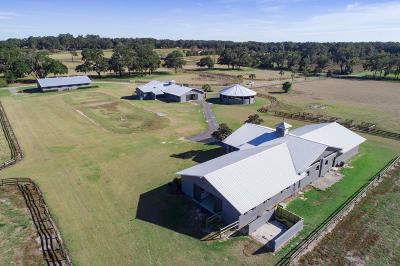 Search below for our list of Citra farm land for sale in Citra Florida, this are is a popular area for farm land, you can search on our Ocala MLS entries below for properties that are listed . 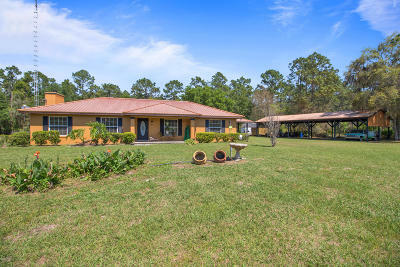 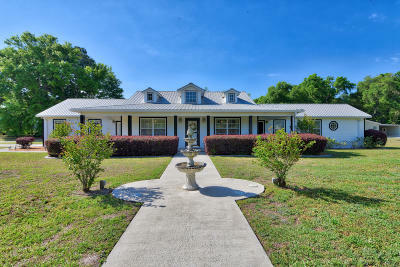 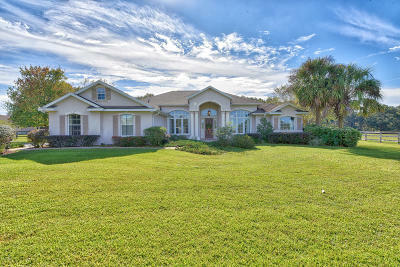 To find what you are looking for, use our advanced MLS listings tool to sort through our listings in Citra Florida. 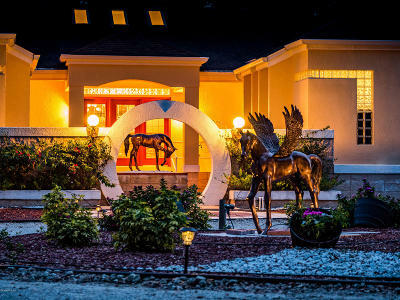 This town was founded by James B Owens. 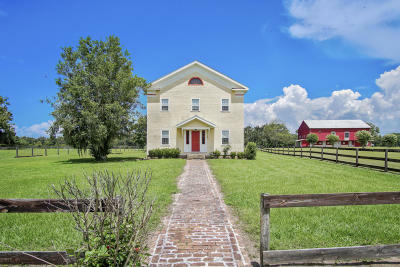 There are two historic buildings located in Citra, FL, the Citra Methodist Episcopal Church and the Armstrong House. 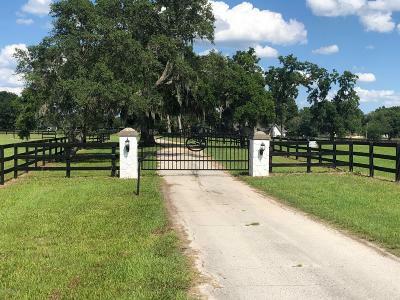 Citra, Florida is the home of the University of Florida Institute for Food and Agricultural Sciences, with the help of Canadian billionaire Frank Stronach, the school expanded over the years. 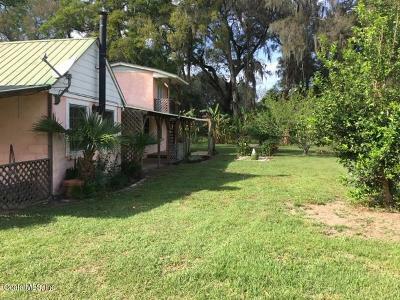 The most popular person to come out of Citra is James Melton.